Discoloration in the enamel can lead to significantly reduced confidence in the appearance of your smile. Wine, coffee, tea, and even habits such as smoking can all contribute to the staining and yellowing of the smile. At Avenue of Smiles, Dr. Yan Fisher provides patients the opportunity to achieve their ideal aesthetic through non-invasive whitening treatments designed to brighten your healthy smile. To schedule your exam and consultation for teeth bleaching in Simi Valley, contact our office today. Many patients don’t want to wait to have the appearance of their smile enhanced, or need quick adjustments for special events such as weddings, graduations, and public speaking engagements. For these patients, our practice provides in-office whitening through a single, hour long appointment. This treatment begins with the single application of bleaching gel on the teeth that a patient hopes to treat. Once applied, the gel is activated with a specialized light for a period of 15 minutes as the stains made by food and other activities are lifted from the enamel. The process is repeated until patients have received the optimal effects from their treatment. Dr. Fisher and our team at Avenue of Smiles are committed to patients achieving not only beautiful but healthy smiles that can last a lifetime. 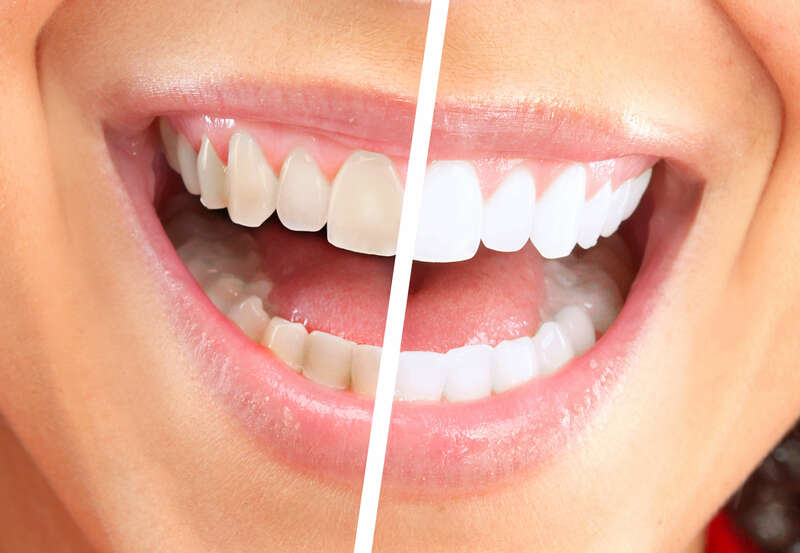 For patients with more sensitive teeth or who are interested in receiving treatment that can be adjusted for particular shading, we offer custom teeth whitening for life in the form of complimentary bleaching trays. As your comfort is one of our top priorities, these trays are made from impressions of your smile in order to ensure an accurate fit. Once your trays are ready, you will be provided with a supply of bleaching gel that can be used to maintain the shade of your ideal smile in the long term. Teeth whitening trays can be worn at a patient’s leisure, whether they are at home, running errands, or traveling. This solution, along with healthy habits and preventative measures, can ensure the beauty of your smile for years to come. Contact Dr. Fisher and our team at Avenue of Smiles today to schedule your appointment for in-office or take-home whitening in Simi Valley. We are committed to helping patients healthy and beautiful smiles that last a lifetime.